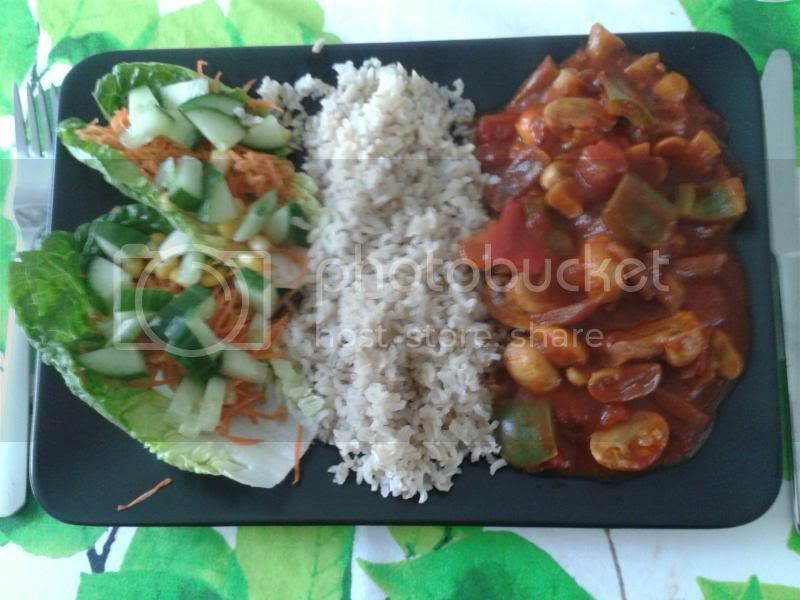 I found this recipe on the BBC Good Food website, then I just adapted it to be Slimming World Friendly - I really love it - very tasty and we try to have at least one meat free dinner a week, so it works well. Stir the paprika and cumin into the vegetables, tip in the tomatoes, stock and half a can of water, and leave to cook for 5 mins. Top portions with the soured cream and parsley, if using. That sounds yummy and not to mention good for you! I love the combination of tomato, peppers and mushrooms and could eat that as a meal on it's own. Find more posts on easy, extra, free, mushrooms, paprikash, plan.